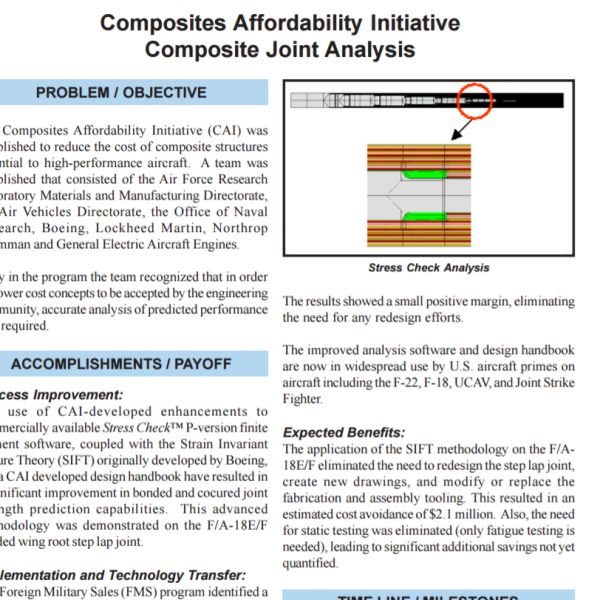 CAI Composite Joint Analysis | ESRD | Engineering Software Research and Development, Inc.
Abstract: The Composites Affordability Initiative (CAI) was established to reduce the cost of composite structures essential to high-performance aircraft. 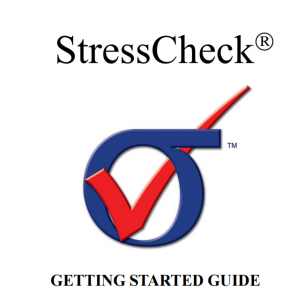 A team was established that consisted of the Air Force Research Laboratory Materials and Manufacturing Directorate, the Air Vehicles Directorate, the Office of Naval Research, Boeing, Lockheed Martin, Northrop Grumman and General Electric Aircraft Engines. 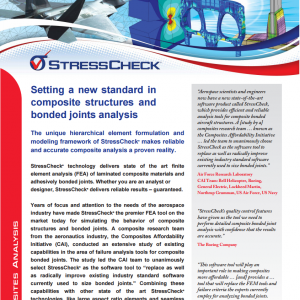 Early in the program the team recognized that in order for lower cost concepts to be accepted by the engineering community, accurate analysis of predicted performance was required. 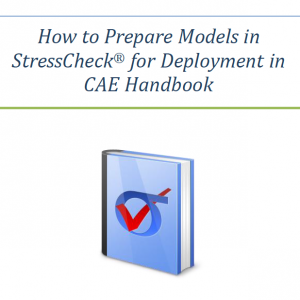 Categories: CAE Handbook, Composites Module, Linear Elasticity Solver, Non-Linear Solver, Simulation Technology, StressCheck Core, StressCheck Powered Apps, StressCheck Professional. 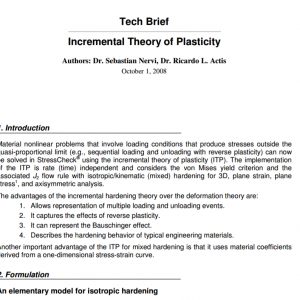 Tags: Detailed Stress, Laminated Composites, Nonlinear Stress.